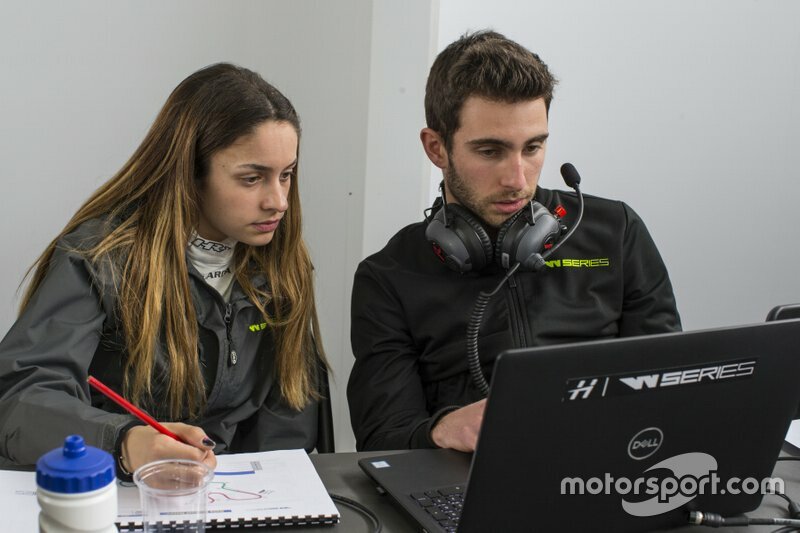 Former Renault junior Marta Garcia has described her “relief” after discovering she had been chosen as one of 18 race drivers for the inaugural W Series season. Garcia was forced to spend last year largely on the sidelines due to a lack of budget, after losing her Renault backing following a difficult season of Spanish Formula 4 in 2017. 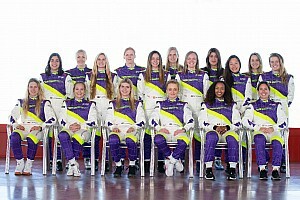 The 18-year-old told Motorsport.com late last year that securing a place on the W Series grid was likely to be her only option of keeping her single-seater racing ambitions alive. 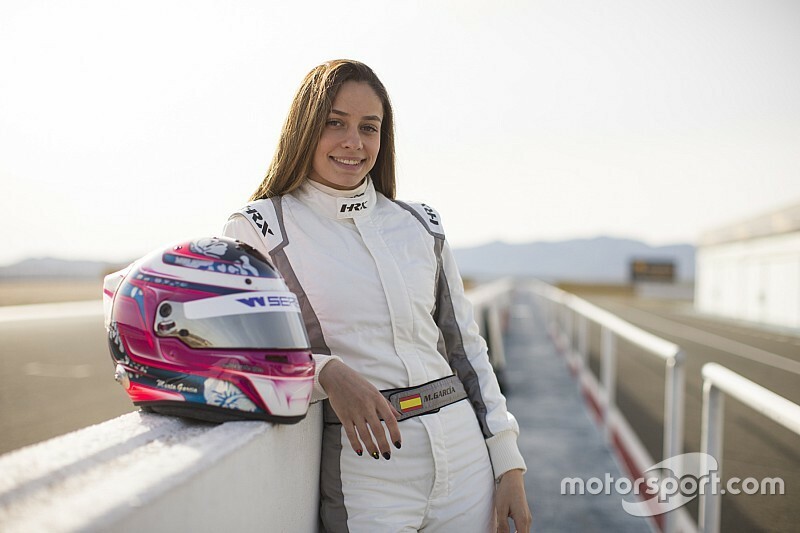 Having featured on the initial 55-driver longlist for the new all-female championship, Garcia passed the first selection process in Austria before heading to the Almeria circuit in southern Spain for the final test in the Tatuus F3 car to determine who would make the grid. 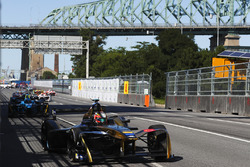 Garcia was among the 12 drivers selected prior to the final day of track action, with the remaining six and the four reserves only being chosen after a further day's testing. 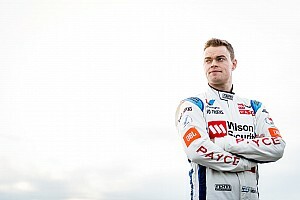 "We thought that they would say [who made the cut] on Thursday, but on Wednesday morning we were told to go and see the judges," she told Motorsport.com. "They told us 12 of us were passing already, and then the other girls should drive one more day. I was really happy in that moment. 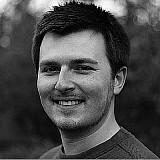 "I knew I should have been in the top 12, because I knew I had done good work and I was fast. It was not a surprise, but obviously I was very happy." She added: "It was a relief. Last year I stopped racing because we didn’t have any budget to keep going. 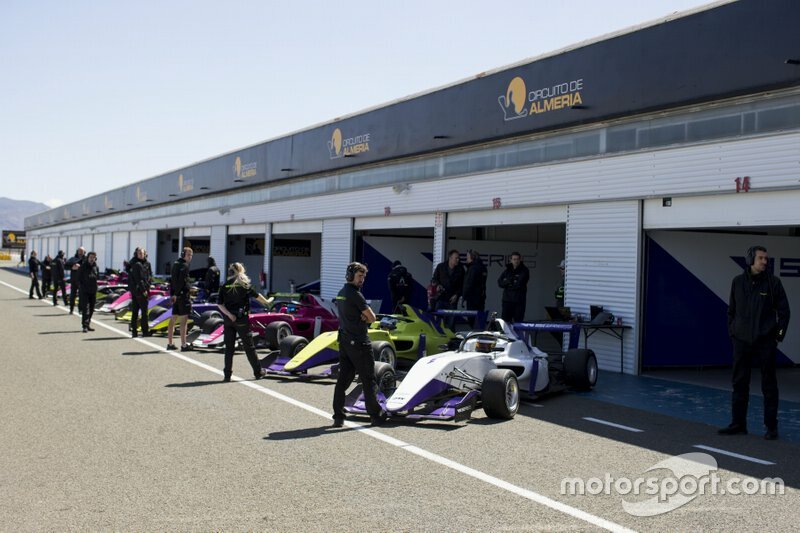 Garcia said the testing timesheets were made available to the whole field in Almeria, although W Series rules prevent her from divulging who was fastest. “I can’t tell you who was fastest,” she said. “But I can tell you I was fast. Over the course of the two selection events, Garcia struck up a close bond with Italian pair Vicky Piria – a former GP3 driver – and Lamborghini Super Trofeo racer Francesca Linossi. But while Piria was also chosen to make the final grid of 18, Linossi missed out, albeit being named as one of the four reserves. 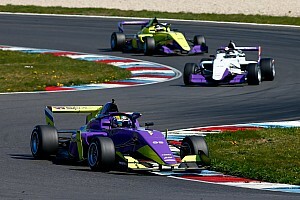 Garcia believes that while her single-seater background helped her in Almeria, those with experience in touring cars or GTs had an easier time in Austria – where, notably, former Road to Indy star Ayla Agren controversially didn’t make the cut. “I was friends with two Italian girls and one of them [Linossi] didn’t get in,” said Garcia. “She didn’t drive ever single-seaters, it’s quite difficult when you come from GTs. “She did her best but it’s a bit difficult. We probably had a bit of advantage being in single-seaters, because there were a lot of girls who were driving GTs. “But I think this was advantage for the girls driving GTs in Austria, and also for example not the conditions I was used to in Spain. Garcia’s W Series campaign kicks off at Hockenheim on the first weekend of May, as the series supports the opening round of the DTM season.